Empire State of Woof. 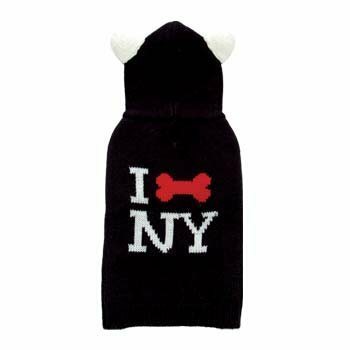 Sleeveless dog sweater with pompom ear hood and "I Bone NY". 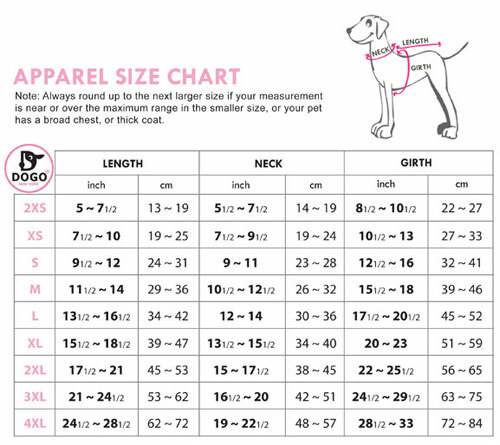 Made from a cashmere mixed blend and has a leash hole for added convenience.